There are so many diverse cultures in Asia, each with its own unique wedding customs and traditions. 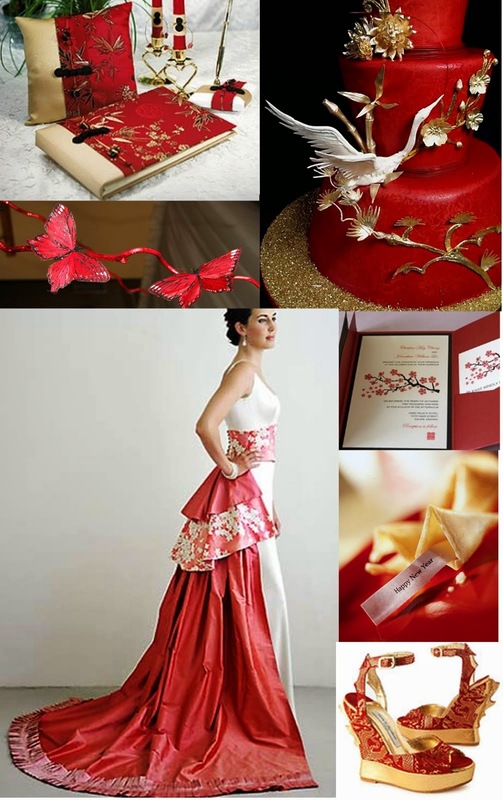 If either the bride or groom is of a particular Asian ethnicity, it's important to incorporate the traditional dress of that culture into the wedding as well as food. 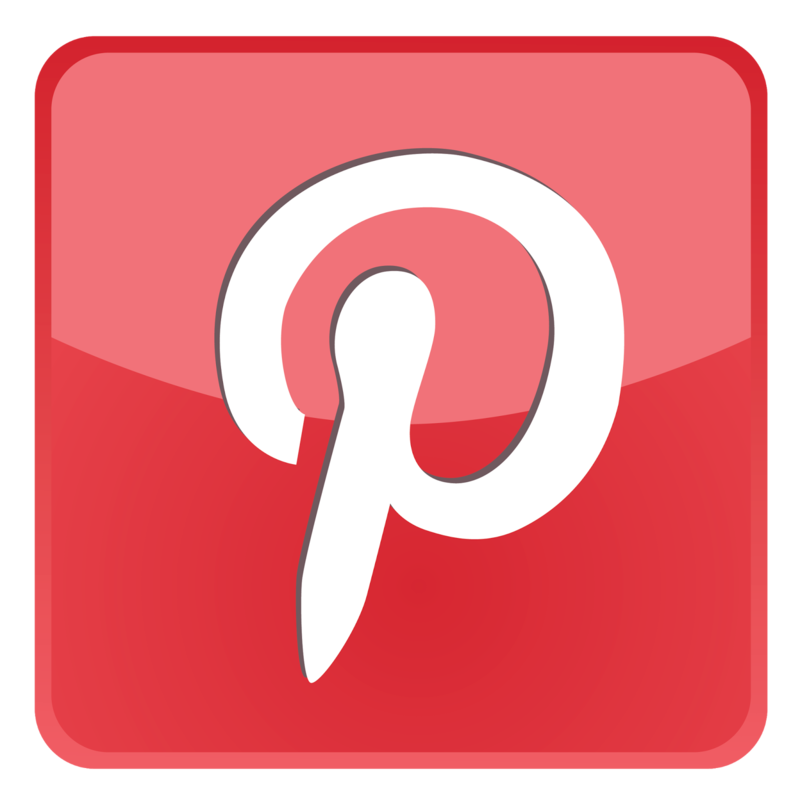 Other cultural elements that can be used throughout include traditional patterns, artwork, colors, writing, etc. 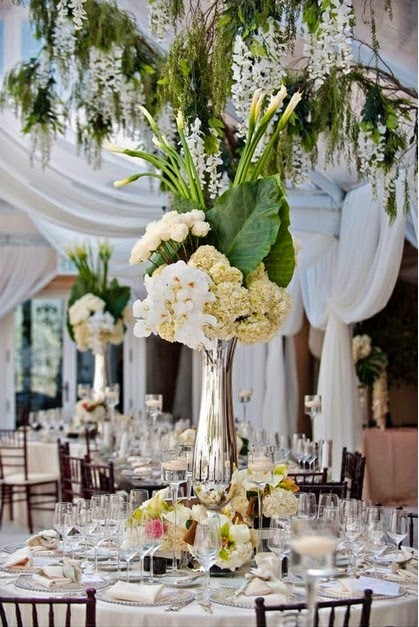 The weather is getting warmer and flowers are in bloom, there is no better season to have your wedding. 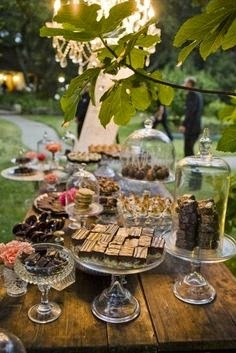 A garden wedding would be perfect for this season, heavy use of flowers and butterflies are especially common for spring weddings. The colors that are used are usually light and so are the fabrics, pair that with food that contain a lot of fresh fruits, vegetables and herbs. 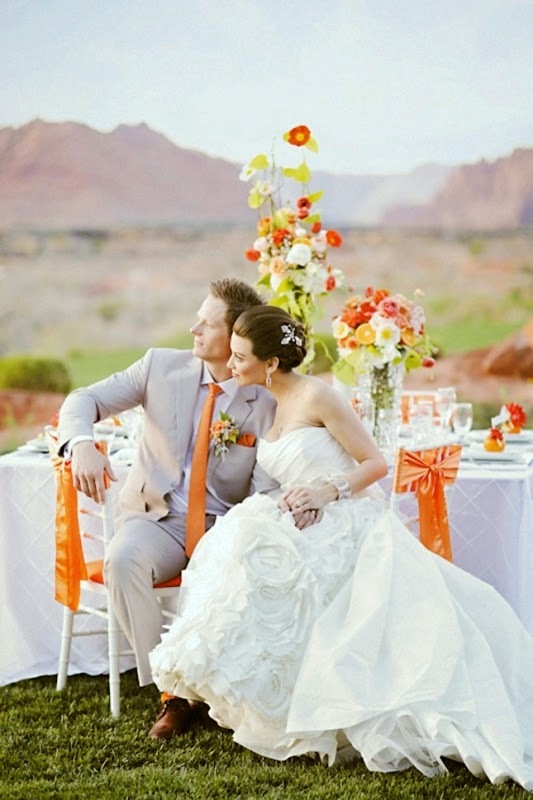 Everybody loves summer, that is why it is one of the most popular seasons to have a wedding. 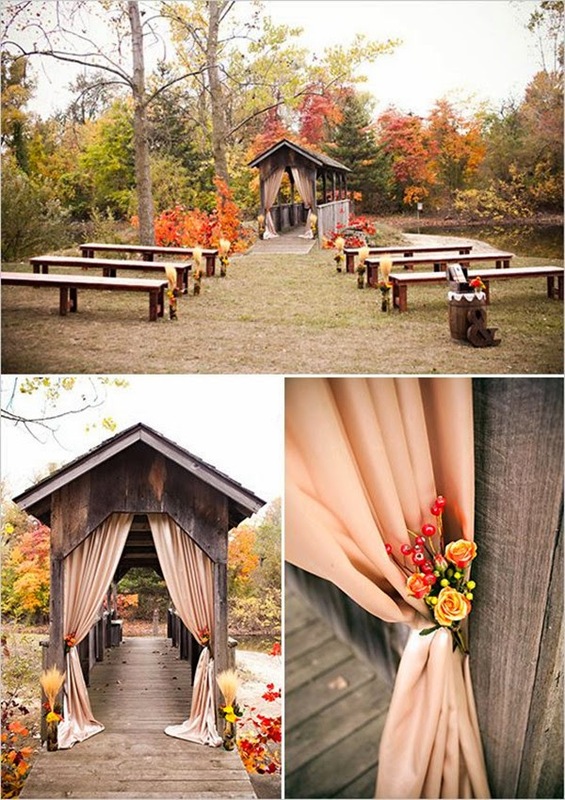 Outdoor ceremonies are perfect for this time of year and there are many different locations for you to choose from. 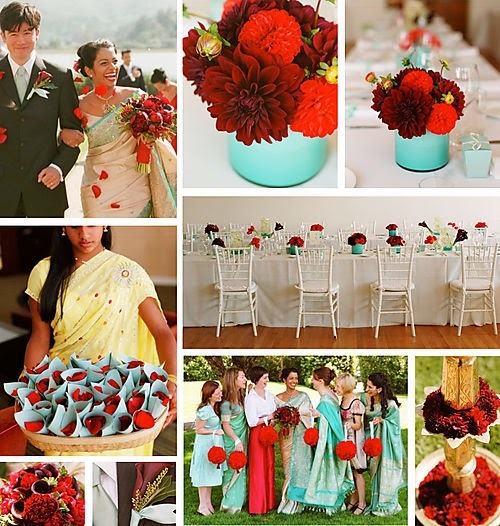 The use of bright and vibrant colors is ideal for this season. 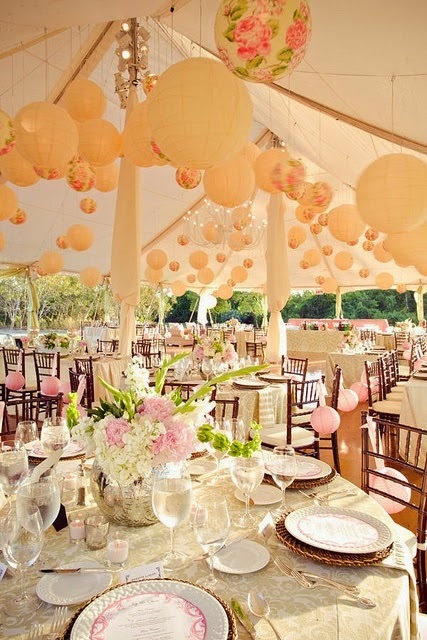 Serve food and drinks that are refreshing, and let your wedding party wear something lightweight and comfortable. This season makes us think of falling leaves and rich colors such as red, orange, gold and brown. 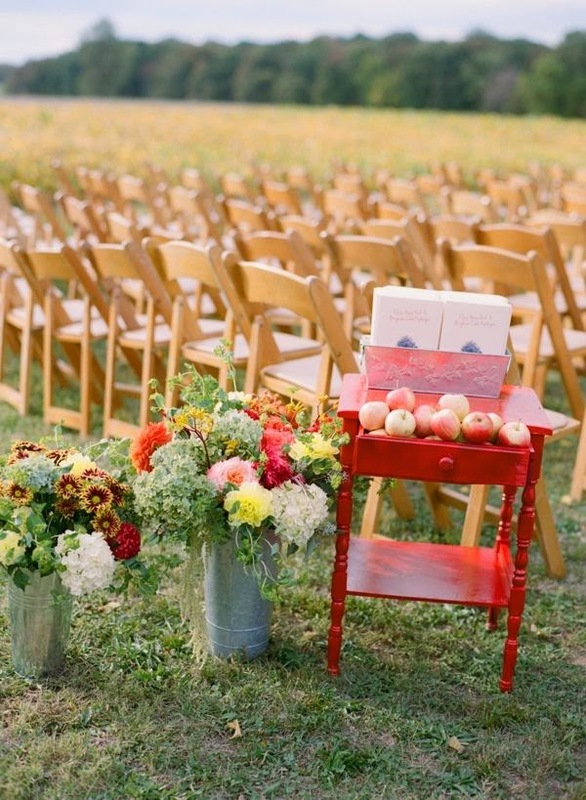 If the weather is not too chilly where you are, outdoor weddings can still be very appropriate. 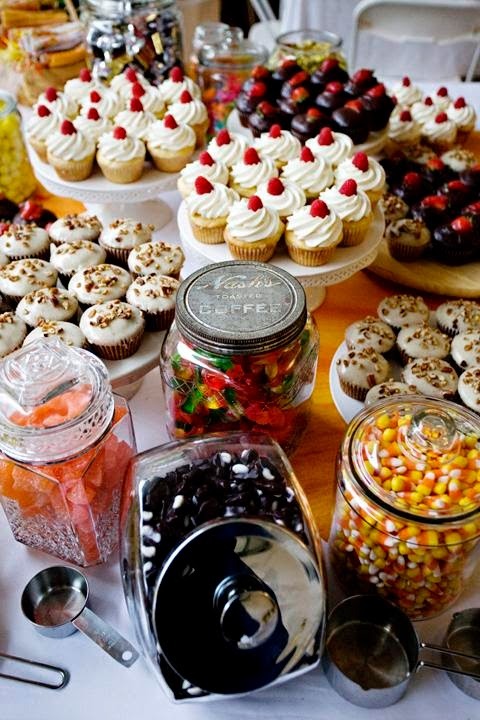 The menu should include meals that are made with foods common during this season such as pumpkins and apples. 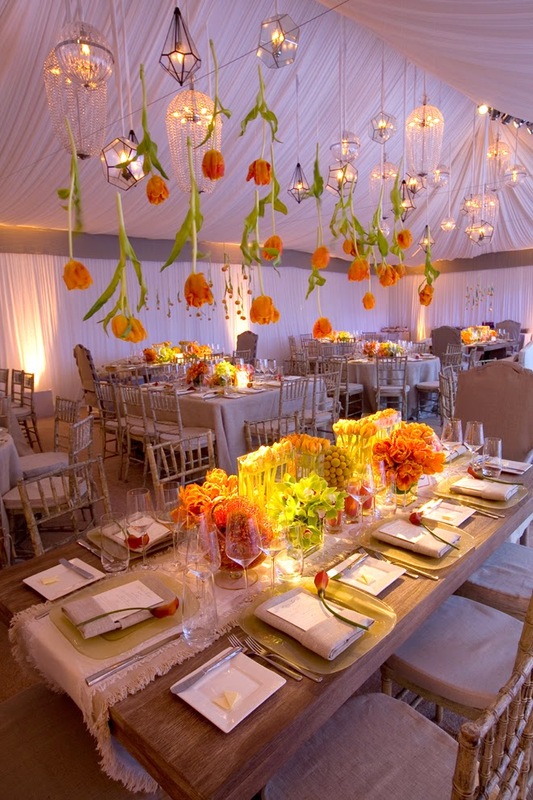 Centerpieces featuring autumn leaves and candles are also great for the reception. 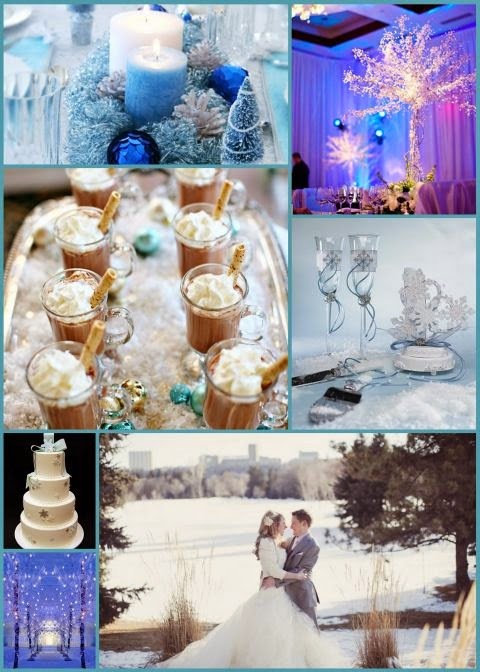 Winter wonderland wedding themes are popular among many couples. 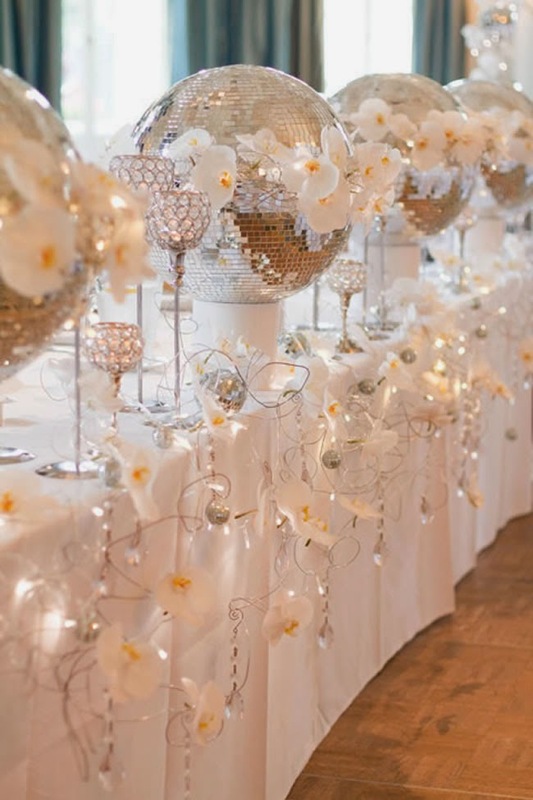 With white being the primary color, it's easy to have the décor look both sophisticated and elegant especially using silver or gold accents. 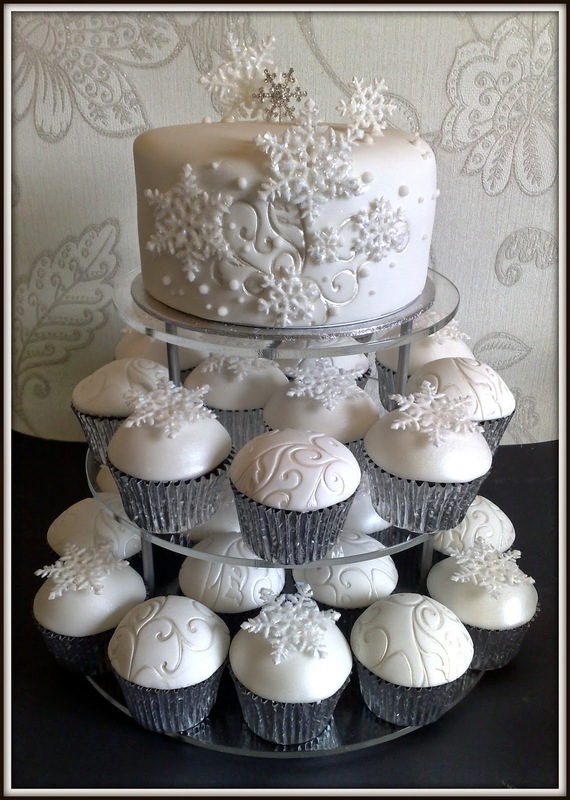 Think of ways to incorporate snowflakes into the decoration of your venue and for your wedding favors. 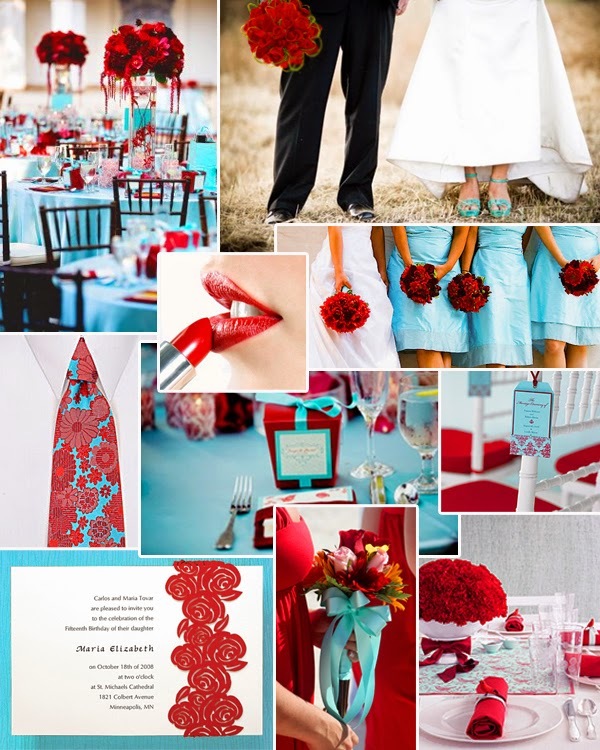 After deciding on a theme, selecting the color combination to use throughout your wedding becomes a lot easier. 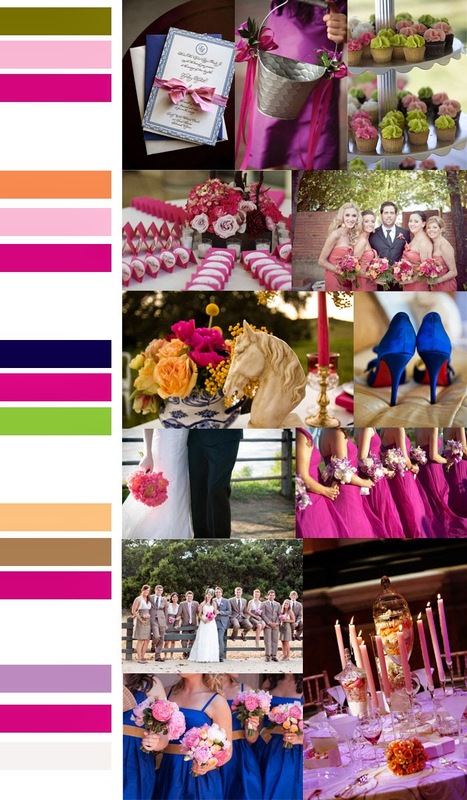 Choose colors in shades that are representative of your theme. 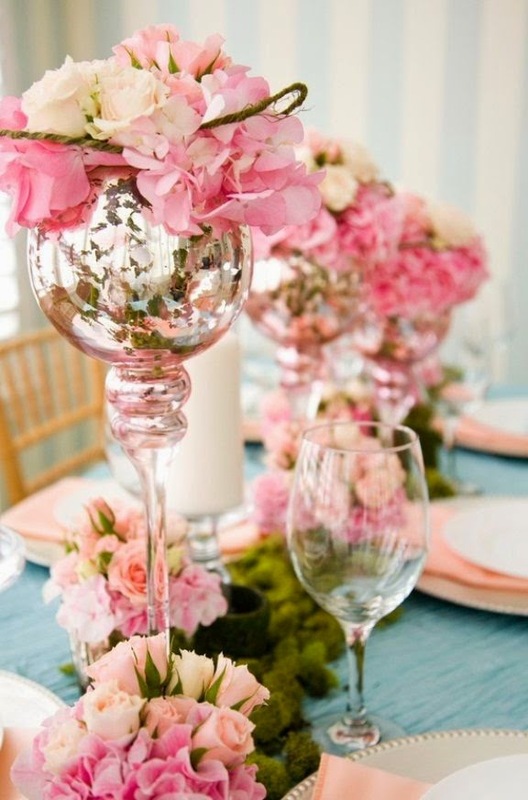 Looking for one of a kind centerpieces and table settings? 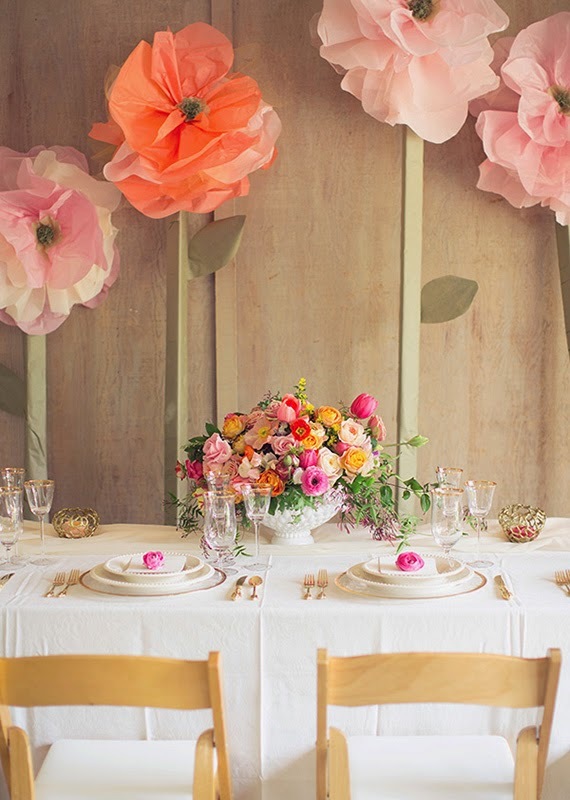 Let wedding themes inspire the décor of your entire reception. 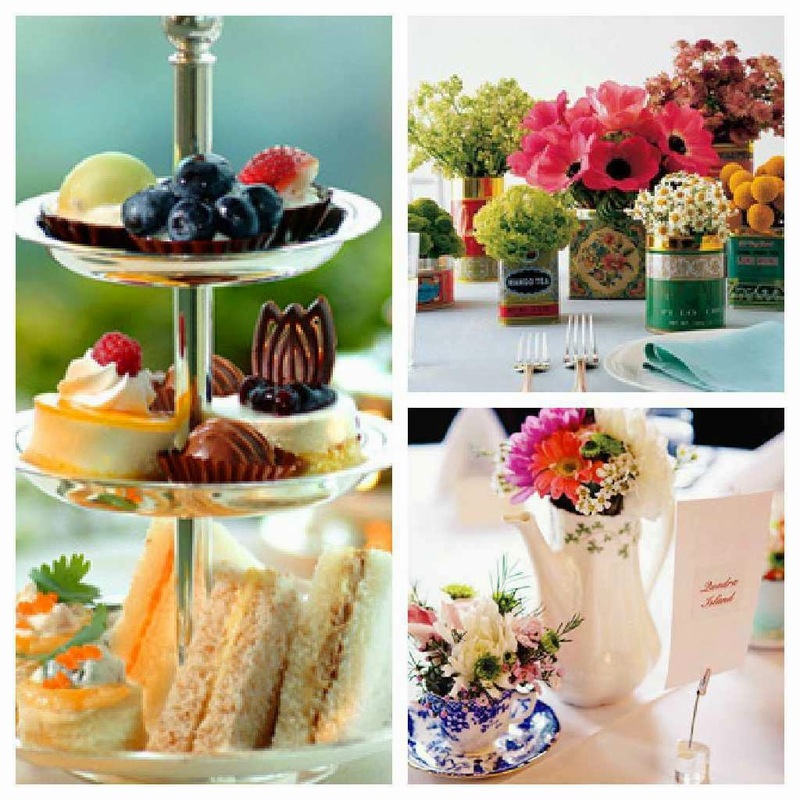 Wedding themes can greatly affect the food that you serve your guests during the reception. Your menu can reflect a certain time period, culture, location or season. 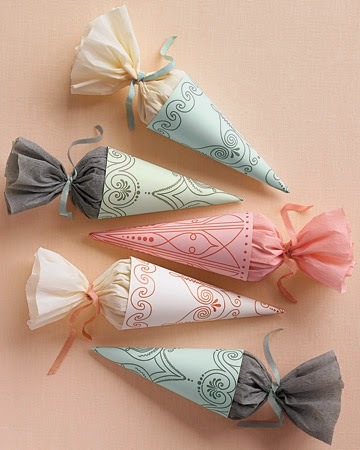 Give your guests something special to take home as a little token of your appreciation. 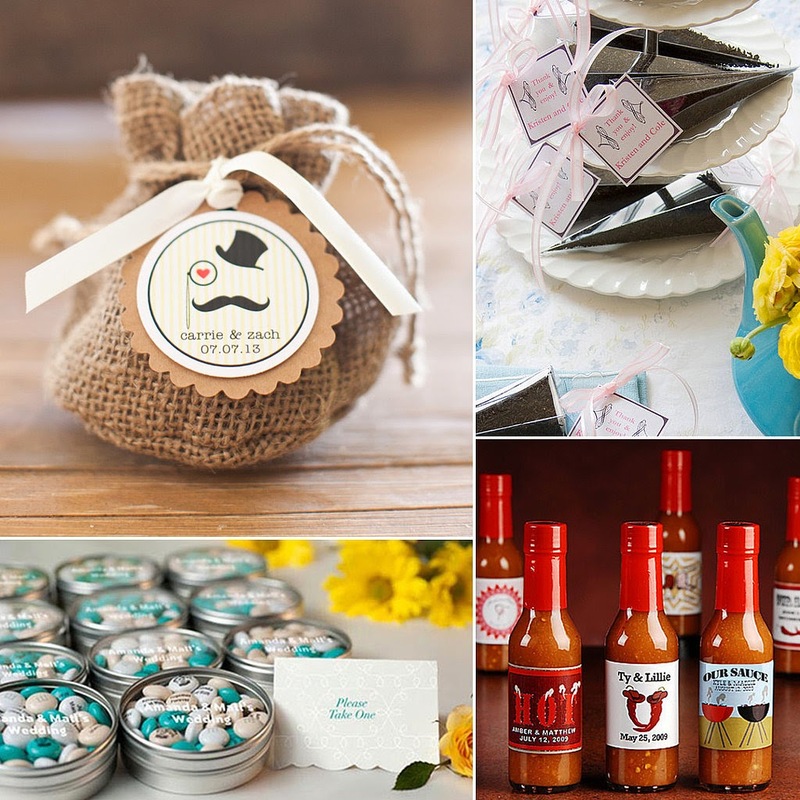 Gifts that are related to your wedding theme will remind them of the great time they had. 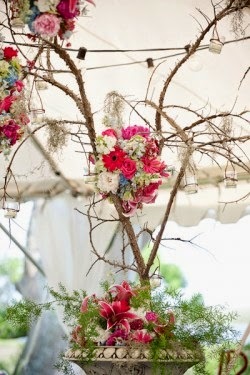 With so many flowers to choose from, having a wedding theme makes it much easier to settle on a color combination for your floral arrangement and narrow it down to a specific style. 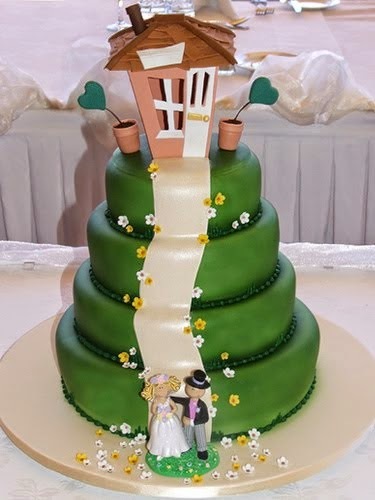 Wedding cakes have become a piece of art in and of itself. 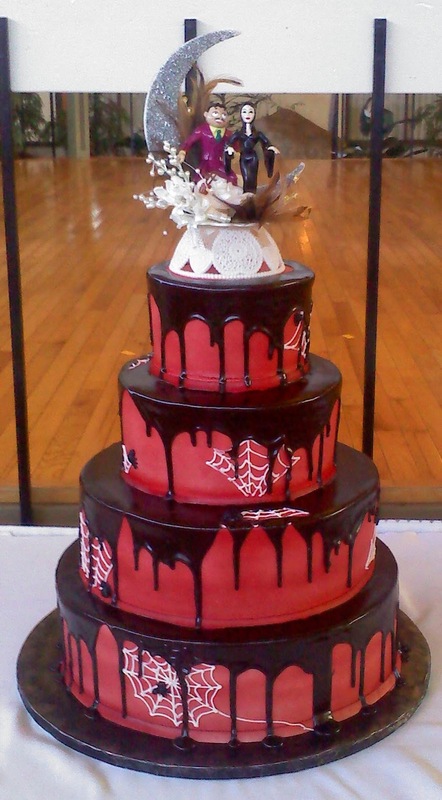 Your wedding cake can be one of the best representations of your theme. Discuss your ideas with the expert and let them work their magic. 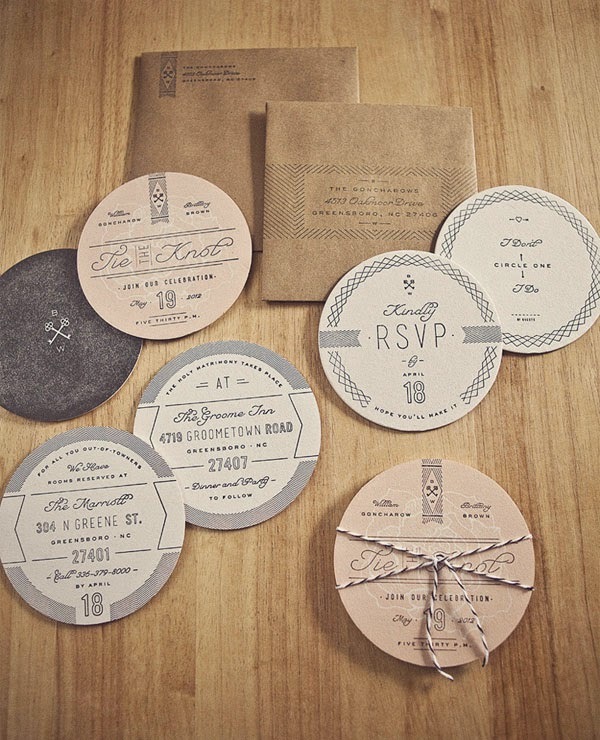 Let everyone know what to expect on your big day by incorporating the wedding theme into your invitations. It's a great way to get people excited and looking forward to being there. 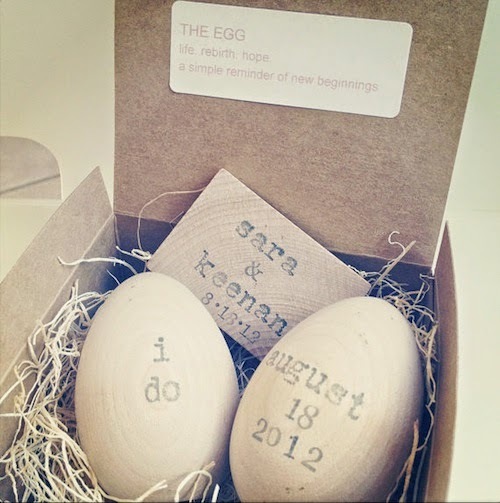 Wedding Website - After the invitations go out, your guests can get updates about your wedding, take a look at what you are doing to prepare for the big day and get more information on what to expect through your wedding website. Grab their attention and keep them excited by creating a website entirely in the style of your planned theme.